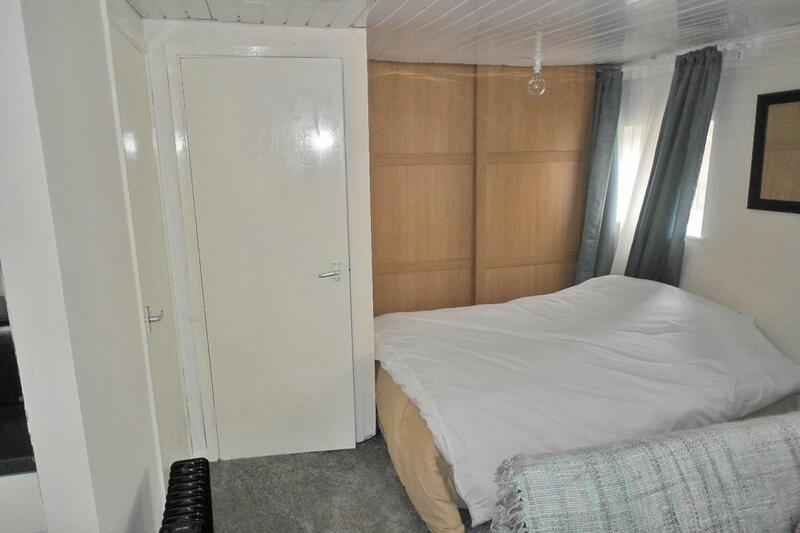 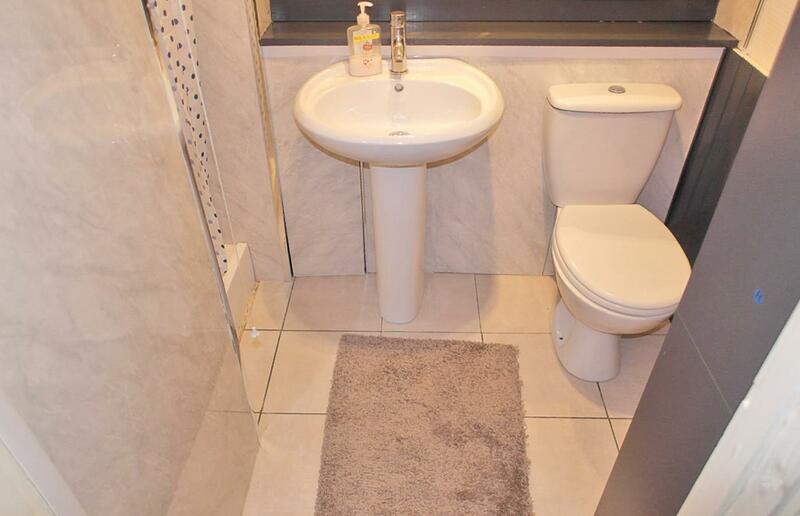 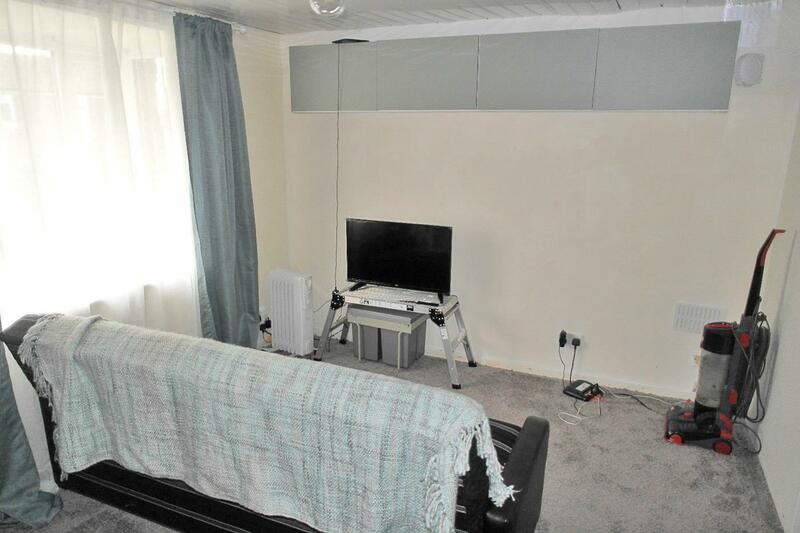 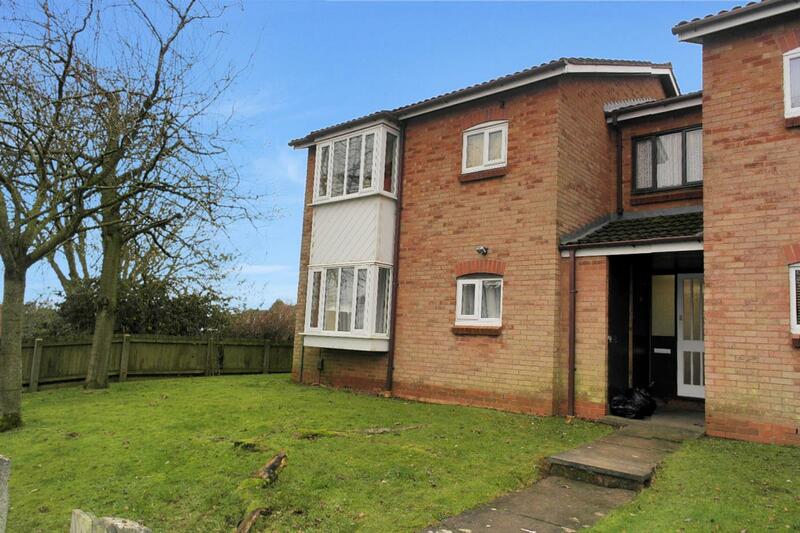 Sold.co.uk are delighted to offer to the market this studio flat, Situated in Bartley Green, just outside the City of Birmingham where there are plenty of local amenities, schools and transport links. 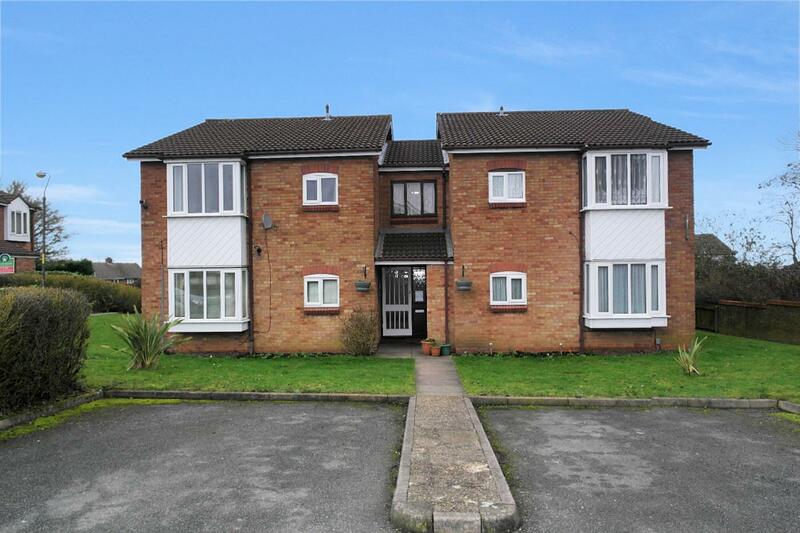 Northfield Railway Station is just a short drive away, there is also good access to the M5. 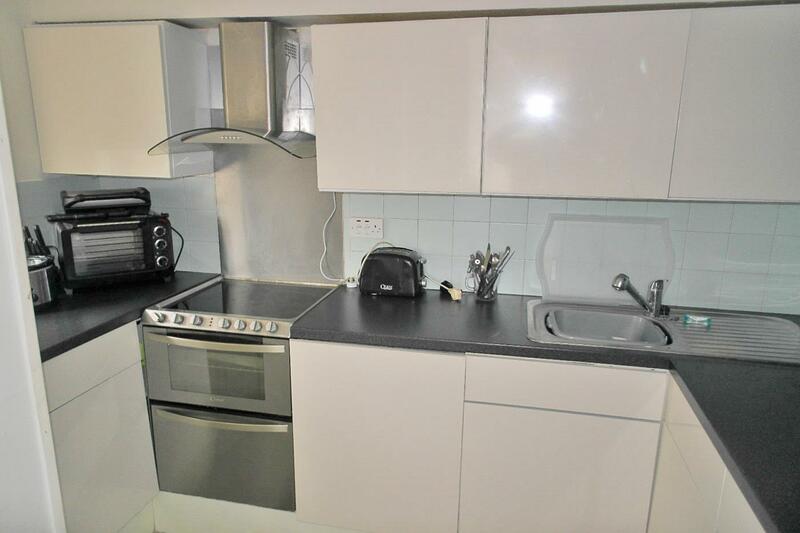 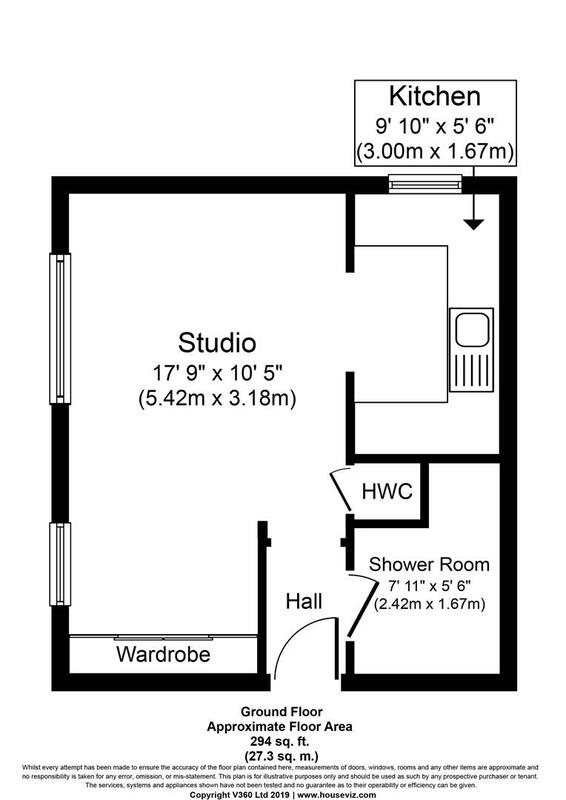 Comprising of Studio room, Kitchen and shower room.